We met with out mentoring buddies recently to investigate different types of symmetry. 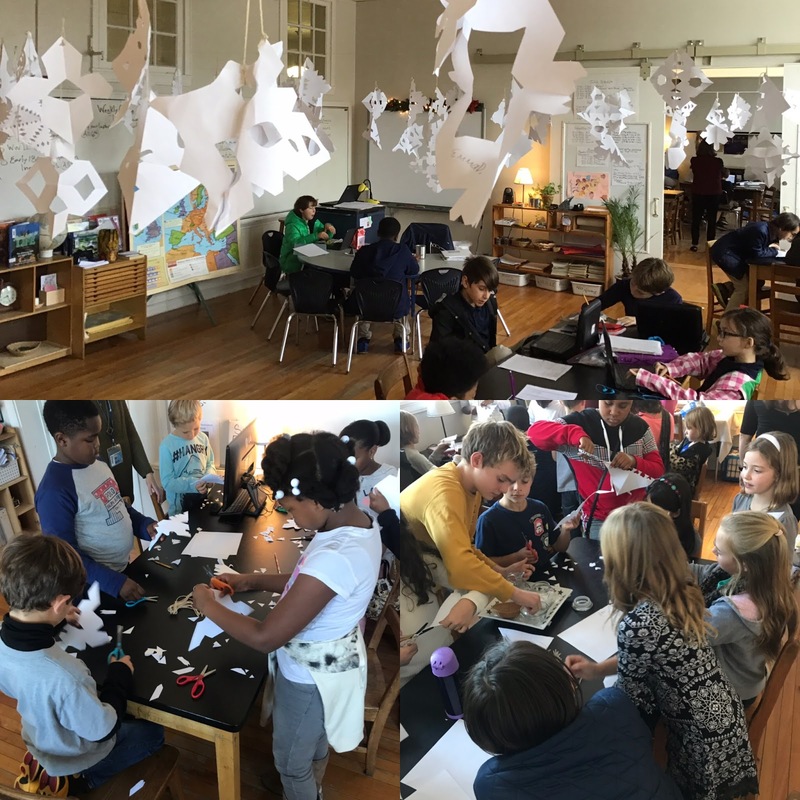 We then created snowflakes that demonstrate bilateral and radial symmetry to decorate the classroom! It’s asymmetry snowstorm!